"Great way to visualize and track cloud spend"
Cloudability is a great platform for analyzing and visualizing our AWS cost. We constantly use it to find untaagged spending it monitor our overall cost. Cloudability metrics and graphs have driven several new phases of development to reduce our spending in key areas. Cloudability gives you access to so much data and capability is is difficult to know where to start. It would be nice if there were some pre-built dashboards that provided a nice summary of everything going on. They have basic dashboards for many use cases, but many tweaks and exploration need to happen in order to get exactly what I need. Cloudability has driven several new lines of development centered around reducing cost and optimizing our spending with Reserved Instances and spot pricing. >Expert help can be much useful but cost you too. >Only well suited for big businesses brands as like SONY. Yes it can be very useful for businesses whose cloud services cost is much higher . Cloudability helps my company to know how much they are spending on Cloud services. It helps to know the other optimized services provided. "Cloud ability is a great program." I like the functionality of it. It is efficient and well worth the time to have colleagues train on it. I really don’t dislike anything, but some who have not yet adapated to more advanced technology have a difficult time adjusting to it. It helps with financial management within the school setting. "Cost and host of other useful reports for your infrastructure"
The flexibility and the dimensions of reports that can be made and shared. It would be nice to have more intuitive UI/UX . 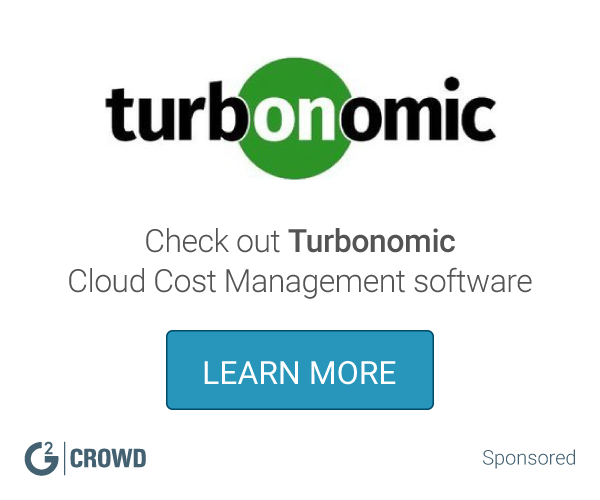 Cost tracking, resource utilization and capacity planning of the infrastructure on the cloud. * We monitor all Cloudability reviews to prevent fraudulent reviews and keep review quality high. We do not post reviews by company employees or direct competitors. Validated reviews require the user to submit a screenshot of the product containing their user ID, in order to verify a user is an actual user of the product. Hi there! 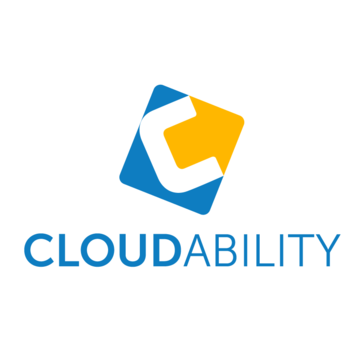 Are you looking to implement a solution like Cloudability?